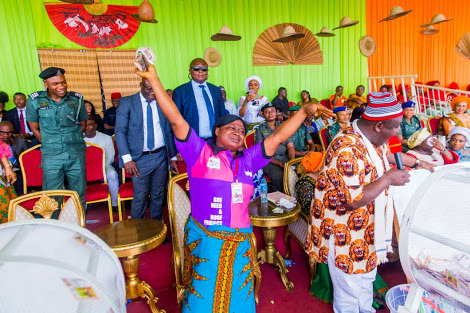 Three widows of soldiers who died in active service have won a car each in a lottery sponsored by Imo State Governor, Rochas Okorocha, as way of empowering them. The ballots were held after a church service marking the Armed Forces Remembrance Day celebration at the Victory Chapel, Government House, Owerri on Sunday. three of them won a car each, while the rest of the widows were given N5,000 (five thousand naira) each. The widows who won the cars were Mrs. Okpara Gertrude, Mrs. Paulina Mbaegbu, and Mrs. Esther Dike. Speaking to Punch, one of the car beneficiaries, Mrs. Paulina Mbaegbu, thanked Okorocha for the gesture. 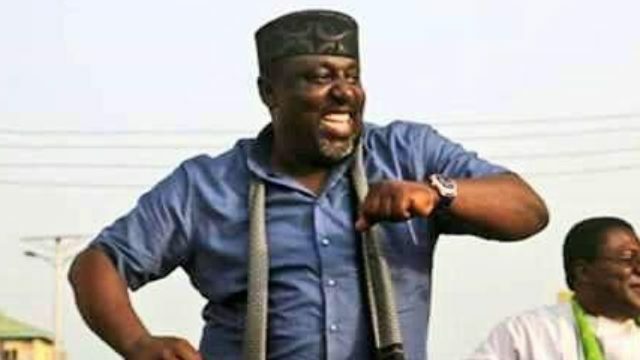 May God bless Okorocha and Imo State Government,” she said.